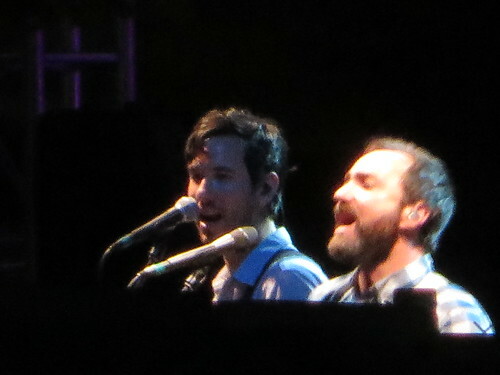 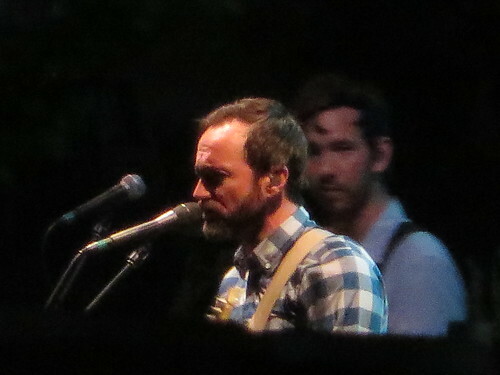 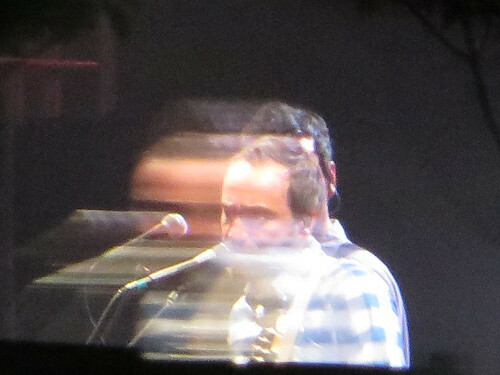 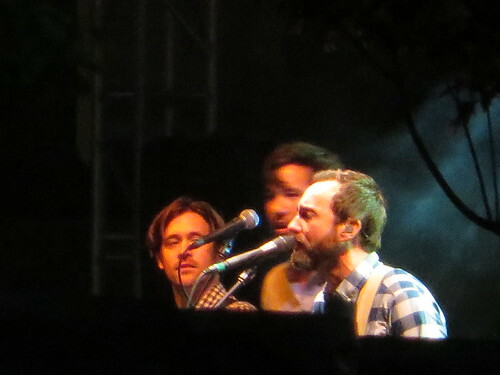 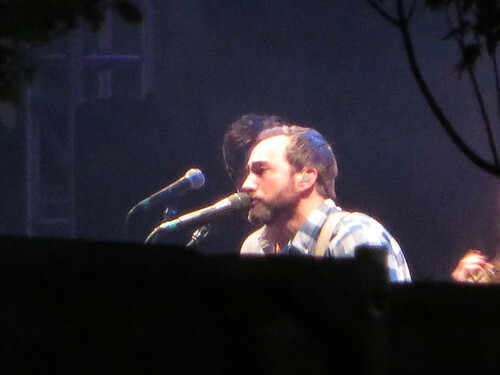 Thadd+Friends: The Shins at The 'Shoe. 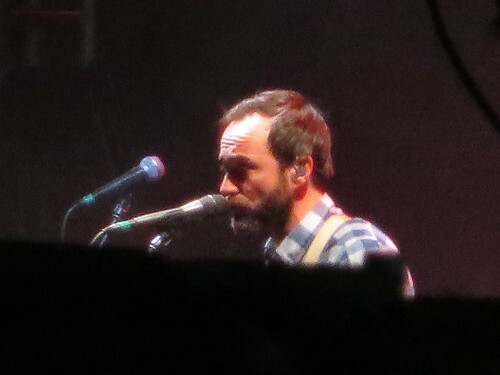 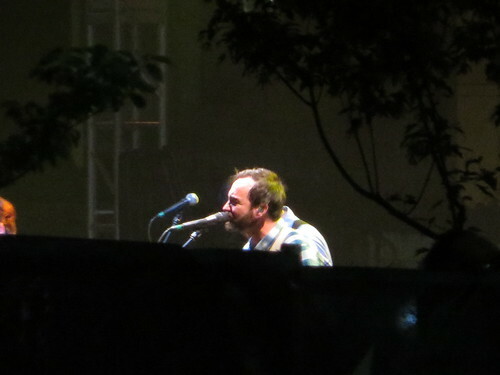 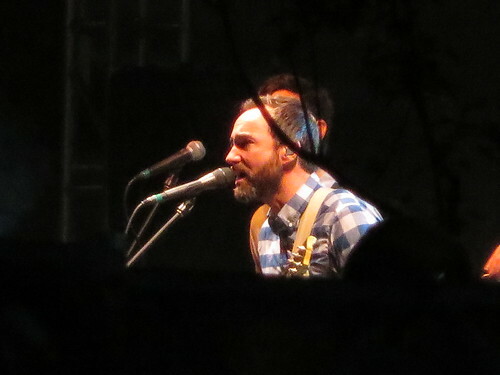 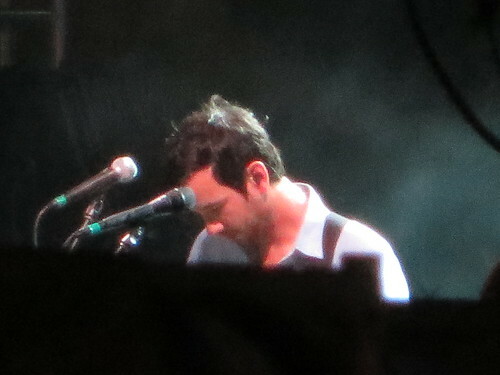 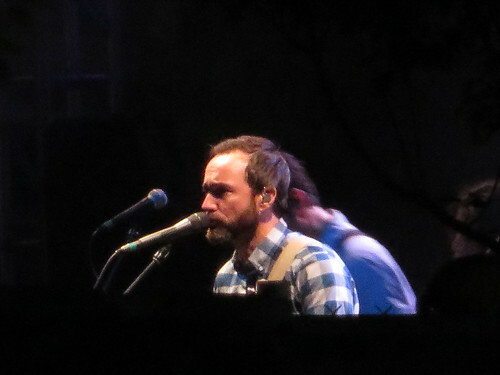 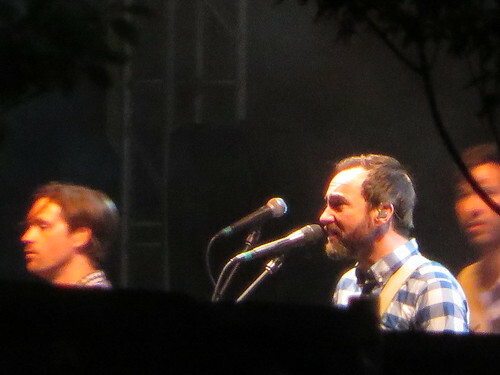 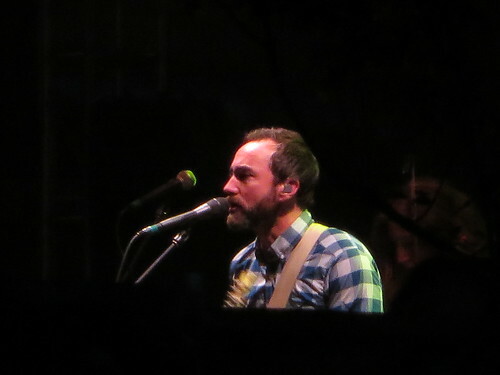 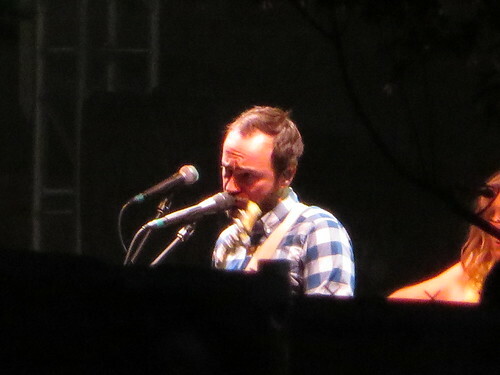 The Shins at The 'Shoe. 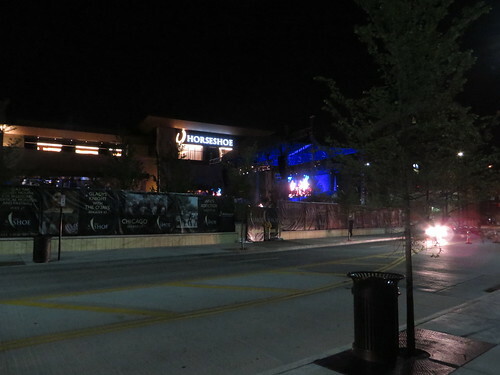 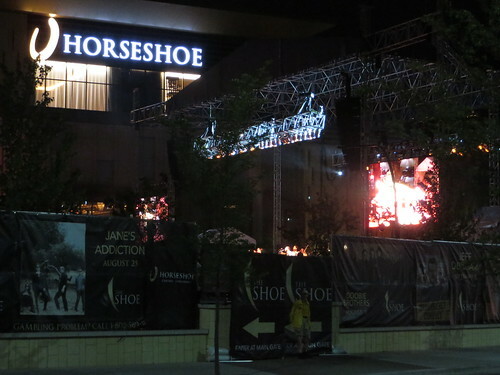 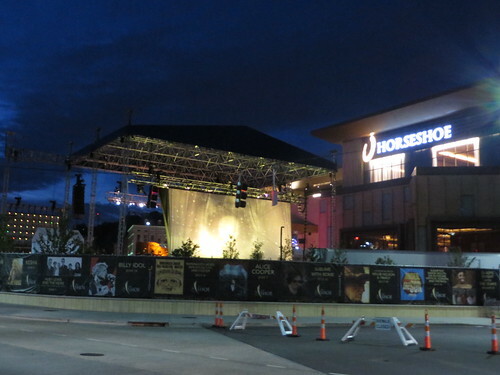 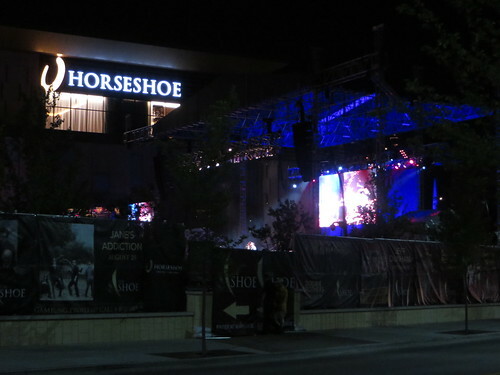 Tonight, there was another concert at Horseshoe Casino. 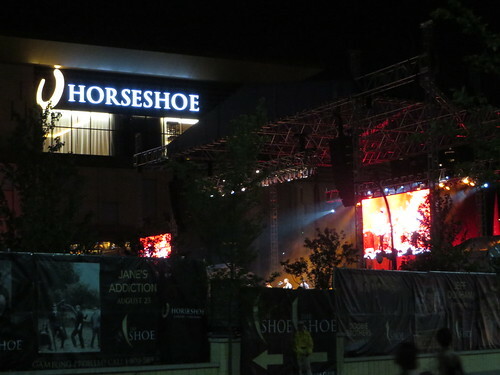 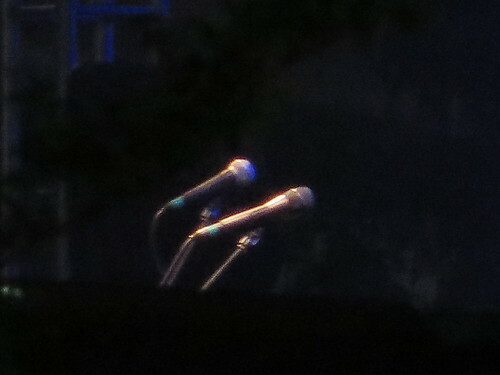 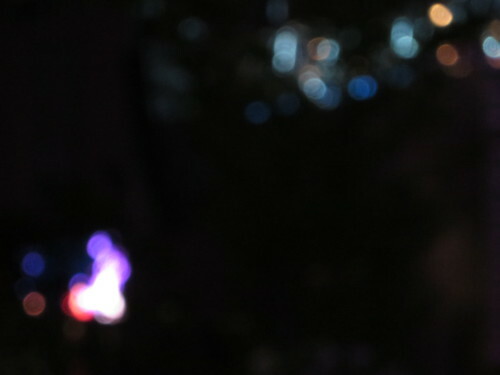 Last week, we saw The Killers. 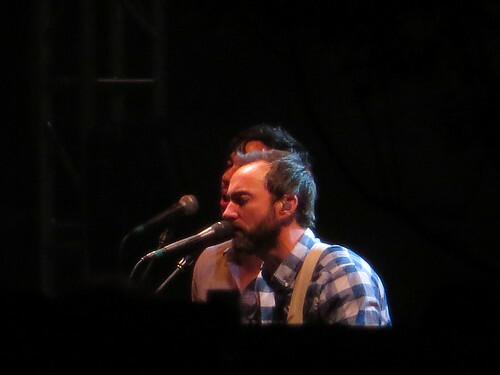 This week, The Shins. 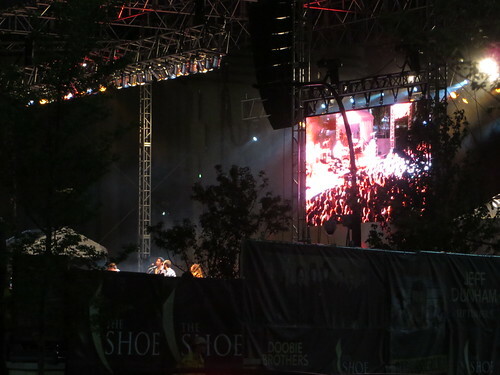 We walked up to The 'Shoe to once again see what we could see.